Buy a classy apartment in Ozone WF 48 in Bangalore! Bangalore, the IT capital of the country attracts homeowners from all over India. Thanks to the refined commercial infrastructure in the city, a large number of people from other cities are moving to the apartments here. 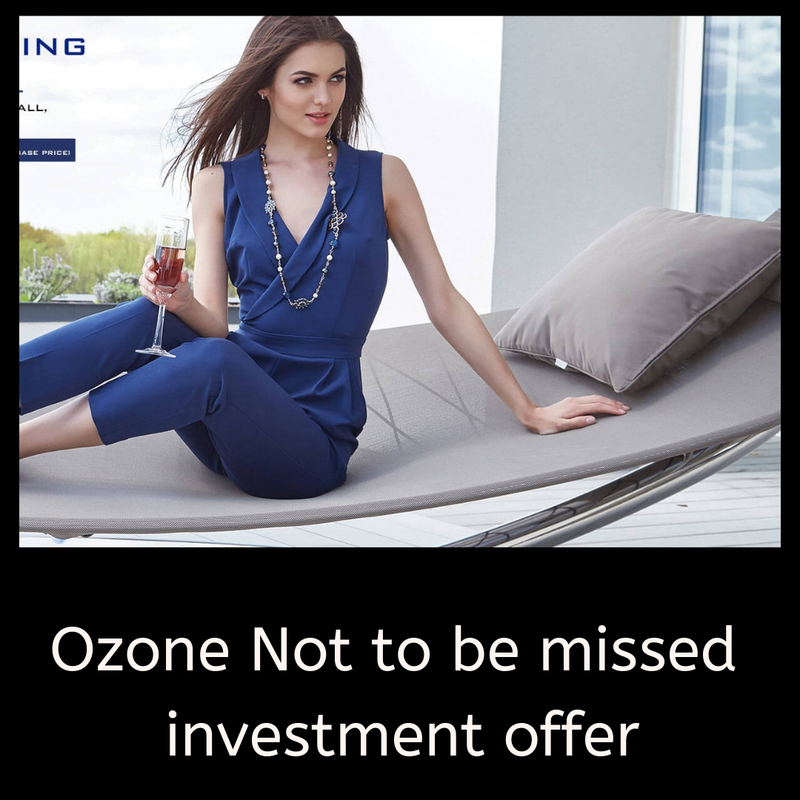 If you are willing to buy a property in Bangalore, you should have a look at Ozone WF 48. This residential complex has been developed in recent years and brings you sophisticated apartments. These homes are loaded with amenities, and lifestyle and sports enthusiasts will enjoy a great time here. The location advantage of the city is one of the key aspects that draws homeowners. 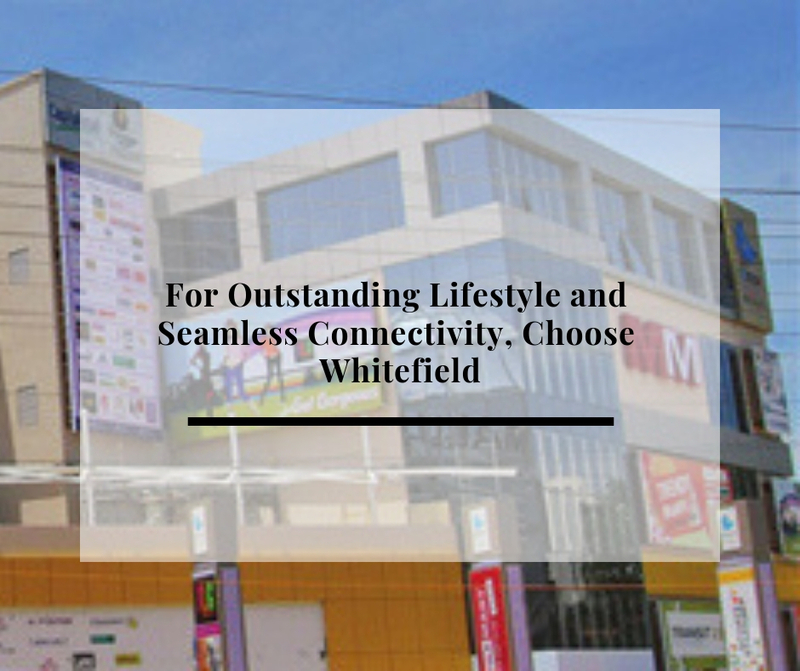 The residents can get across to the prominent business zones and other areas of interest in quick time. Besides, the city has got great social infrastructure. Get special offers on Ozone WF 48 Price which is available for a limited period only. The prices here range from INR 97.24 lakhs to INR 1.51 crores. The estate has got a large open area, and a lot of common space is available to the residents. People with a fascination for green living facilities will enjoy a great time in the complex. It has got extensive parks, landscaped gardens and designer walkways around. You can spend your leisure hours amid the greenery in the complex and enjoy your lifestyle. The common areas in the complex remain under constant CCTV scanner, ensuring optimal security for the residents. The estate comes with amenities that will refine your lifestyle. The residents can spend their leisure hours in the elegant clubhouse in the complex. It also comes with sports amenities like a swimming pool, gym, various indoor and outdoor games and much more. Special corners have been developed for the senior citizens, while the children have separate play areas to enjoy their time. The residents can arrange for various events and meetings at the banquet. Get an apartment in Ozone WF 48 Bangalore and embrace the classy lifestyle that awaits you. they have provided here a supreme interior designing in the astonishingly constructed 2, 2.5 and 3 BHK apartments. Buyers can choose any of these homes in various sizes available which ranging from 1470 sq. ft. to 2209 sq. ft.
Bangalore has got a well-developed IT infrastructure. Corporate employees from other cities are interested in buying apartments in the city, which is pushing up the prices. For investors, this is the right time to buy the properties, considering the high rental income that these properties can generate in the coming months. The city has great connectivity, and the localities remain well-connected through a dense network of roads. This makes it easy for the residents to reach the prominent commercial zones in the city in a quick time. 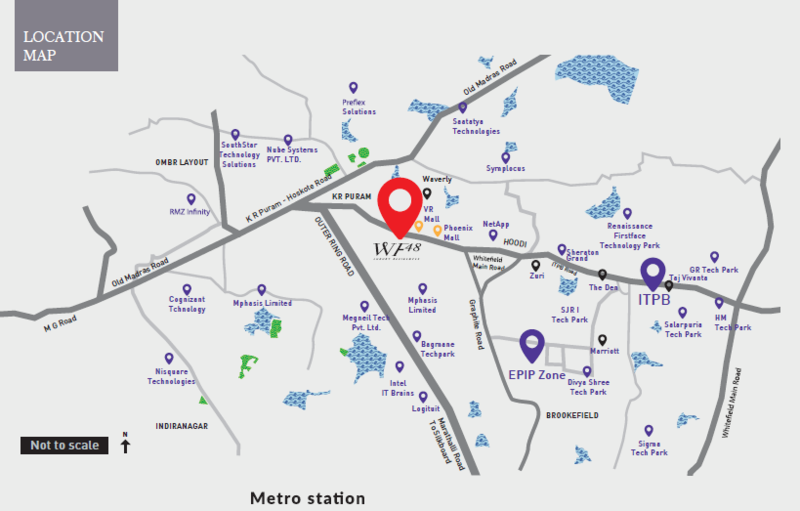 You can also get across to the places of entertainment and amusement in Bangalore from the complex seamlessly. The banks, restaurants, markets, shopping malls and theatres are located in close proximity to the complex. Investors and homeowners willing to buy a property in Ozone WF 48 Whitefield should make the purchase now. With a prestigious position in the real estate market, Ozone Group has been involved in marvellous constructions around the nation for many years. Each of their presentations is a complete style icon and having a perfection element in it.